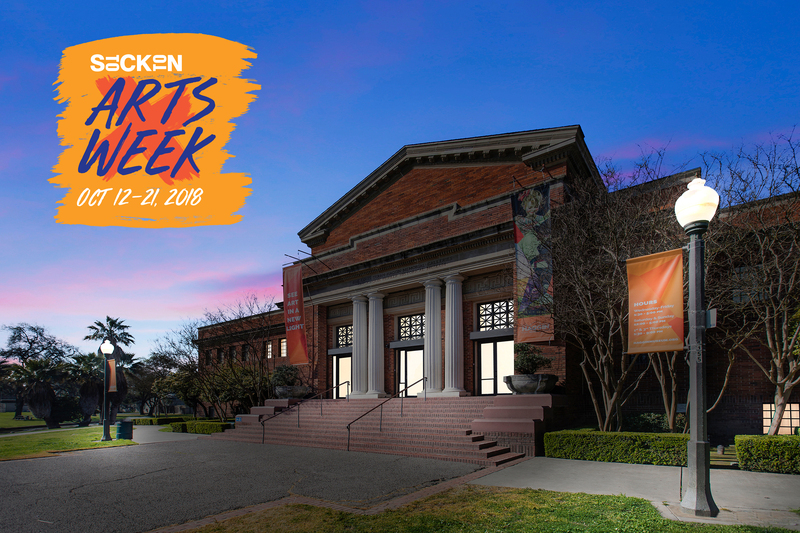 Solve mysteries at the Haggin Museum to celebrate Stockton Arts Week! Do you love to solve mysteries? Put on your thinking cap and head over to the Haggin for a fun Museum Mystery! Follow clues throughout the galleries to solve a mystery at the Haggin. Come on your own or find a team to work together. Solve the mystery and you could have a chance to win a prize!